the limited edition, signed & numbered, hand-made 'mother & child' cd is almost sold out. please contact me if you are interested in one of the remaining copies. thank you!! also, a two hour radio program i did with mindee jaye at z 107 fm joshua tree on may 1st to promote the new cd is now available for your listening pleasure. 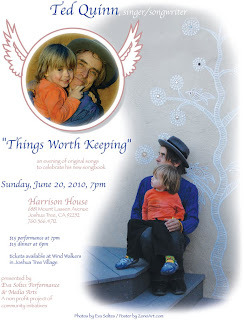 For Mother's Day 2010, a Limited Edition, "Mother & Child"
Songwriter Ted Quinn will perform a short solo set for Cynthia Cox' opening of "Birth" at the Glass Outhouse Gallery in Wonder Valley on Saturday, May 1st at 4 pm to celebrate the release of his latest album. Then, at 6 pm, Quinn will appear as Mindee Jaye's guest on Z 107 fm's Local Music show. 9 of the 12 songs were written since Quinn became a first-time father. 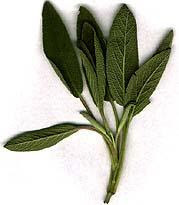 All of the songs have to do with childhood and/or the great maternal spirit. 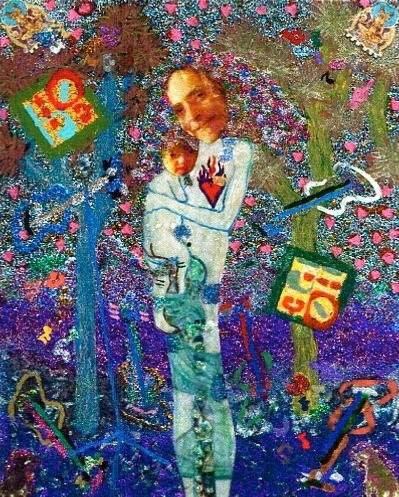 The cover for "Mother & Child" features a a portrait of Quinn and his son, Sage, by Joshua Tree's Austrian artist, Karin Mayer. A limited first edition comes in a hand-sewn vinyl sleeve, designed & created by Mayer; and are signed and numbered by Quinn and Mayer. 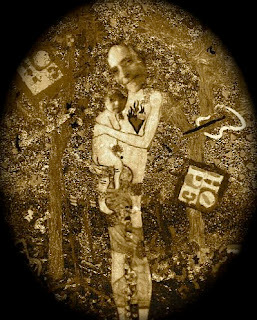 "Mother & Child" will be available for $ 15 on May 1st at Donation/Creation Art Store, Joshua Tree Health Foods and at the Glass Outhouse opening. 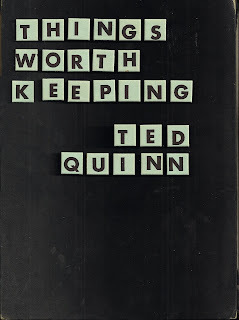 Quinn will also have CD's, while they last, at the open mic's he hosts (Pappy & Harriet's Mondays 7 pm; Joshua Tree Saloon Tuesdays 8 pm; Stump's Bar Thursdays 7:30 pm). CD's may be ordered by mail for $20. Write to tedquinn@nomadhouse.com for more information. "Great body of work!.. brings early Lennon to mind. Particularly liked "Childstar Blues, "Born Innocent" and "Mr. Walker"...Refreshing hearing a musician keeping it real." 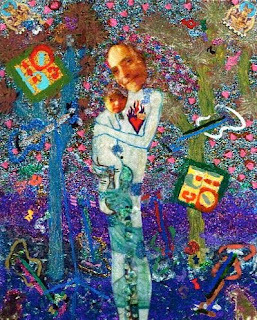 Beyond Mother's Day - and "Mother & Child" - look for Quinn's collaboration with Robbi Robb (Tribe After Tribe) and Amritakripa (Bhajan Faeries) on another new album, "Rock Art 3;" and "Things Worth Keeping," a book of 100 of Quinn's songs, accompanied by a solo evening at the Harrison House in June. 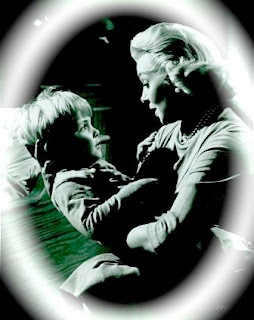 mother & child. 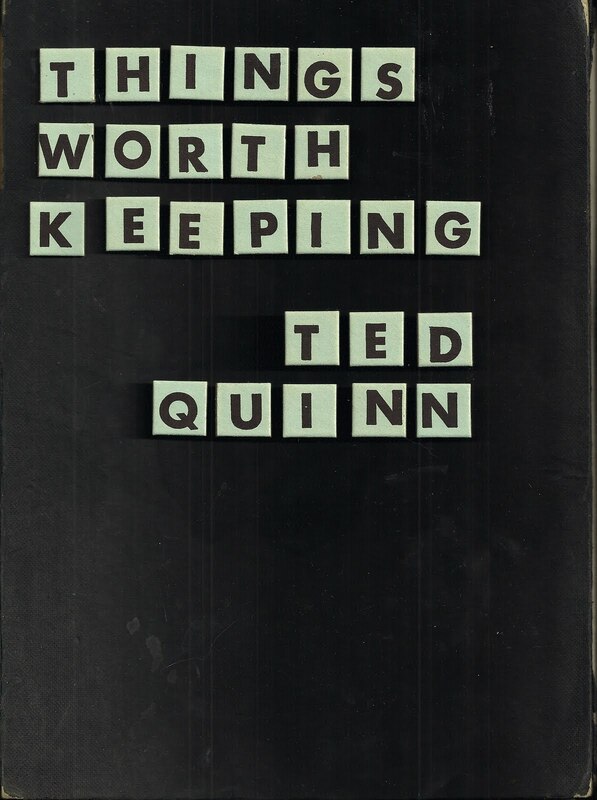 ted quinn. the new 72 minute cd. produced by anthony scott mason. cover painting by karin mayer.